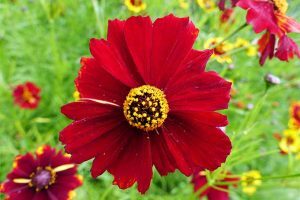 It’s time to do some weeding in the garden. 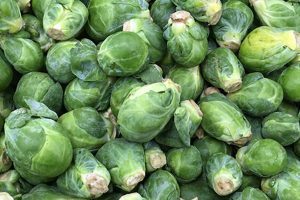 You’ve seen a few unwanted sprouts popping up here and there, and you want to a little touch-up in some of the smaller areas, and tight spaces around your plants. 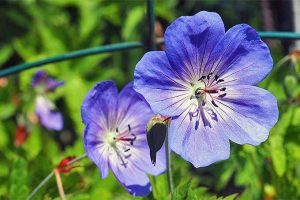 The weeds you want to remove aren’t all that large either –small, tender shoots that are easily popped out with just a few passes of the perfect tool. Something like your average hoe or cultivator may be too large – and lacks the finesse you need for such a job. This is especially true if you’re trying to get at those weeds growing super close to your flowers or veggies. Note: the links above lead to pricing, customer reviews, and more information and specifications on Amazon, Jet, Wayfair or other major retailers. Ready to Tear Things Up? 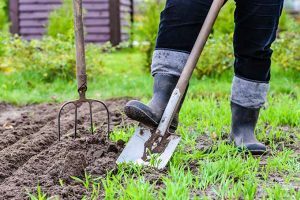 Sometimes called gardening claws – or even gardening cultivators, hand rakes, claw rakes, grubbers, or stubby rakes – hand cultivators are a must-have hand tool for every gardener. Instead of being designed to sweep up large materials like leaves, sticks, or hay with both hands like your typical rake, these little claws are wielded with one hand, and are small enough to fit in your palm. 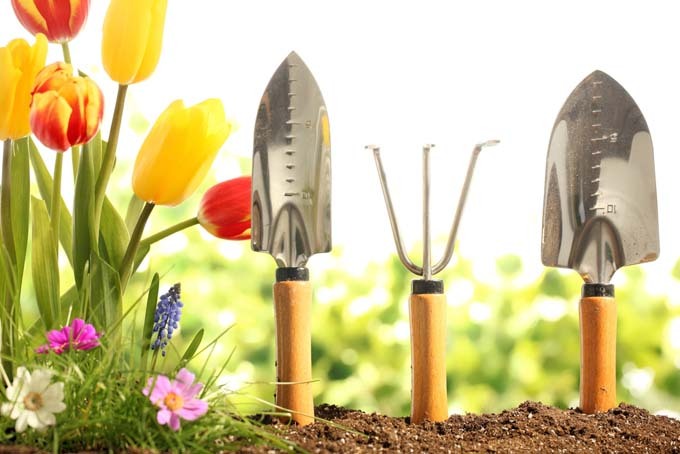 The tools are adept not only at removing garden debris from around the base of your live plants, but also for weeding and cultivation. With three to five prongs, these compact tools serve many important functions. Claws with 4 or 5 prongs are a lot better at this type of debris removal than those with 3, since their tines tend to be closer together to aid with the capture of materials. 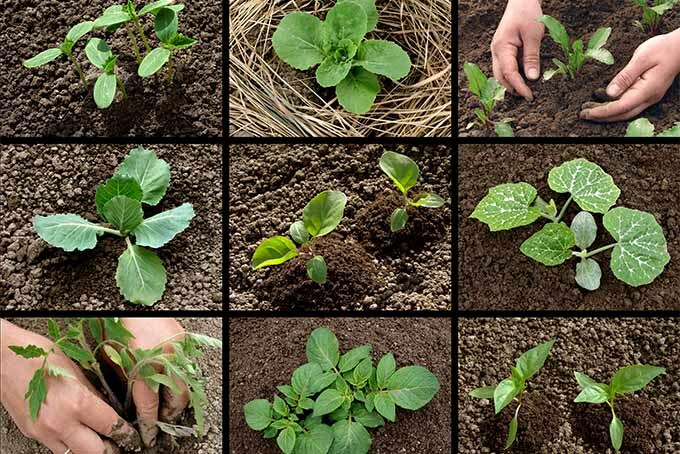 When soil compaction, moisture, or other factors weigh down soils around your plants, quickly going through and “fluffing” up the earth around their bases gives them a boost of aeration and nutrition, especially to their roots. 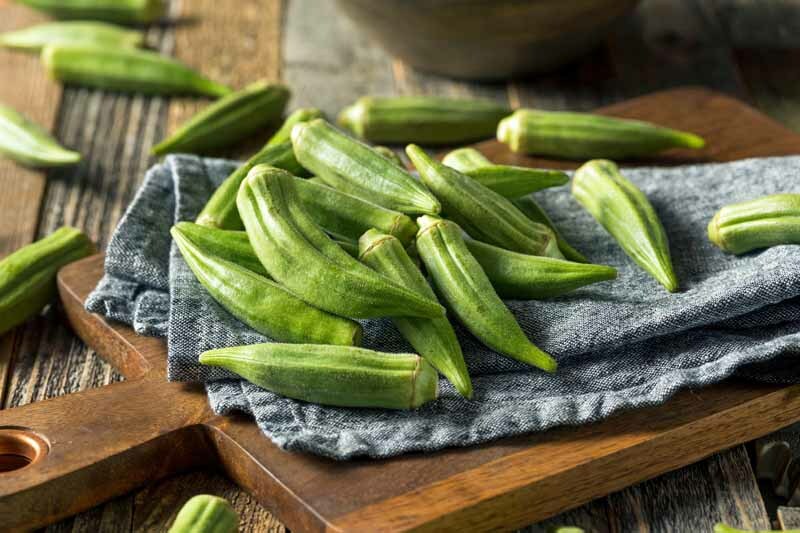 I myself can attest to how much this helps plants: after doing some quick cultivation, it’s not uncommon to see them jump up 2 or 3 inches within a couple of weeks – all thanks to my trusty hand claw! Let’s take a look at our favorite selections. This is not a hugely diverse category of gardening tools. Nevertheless, there are quite a few different types you can choose from and purchase. We’ve collected our favorites to share with you here. Each type is built a little bit differently with regards to ergonomics, heavy-duty capabilities, secondary uses, specialized functions, convenience, and more. 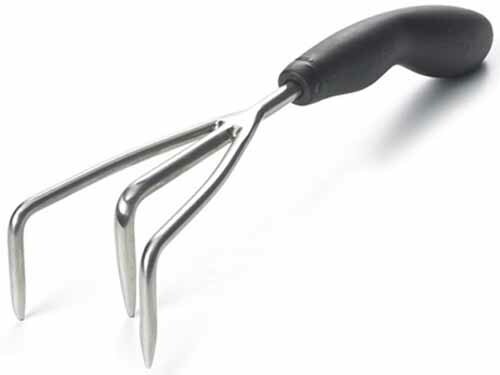 From a wholly unique company comes a wholly unique product: the OXO Good Grips Hand Cultivator. 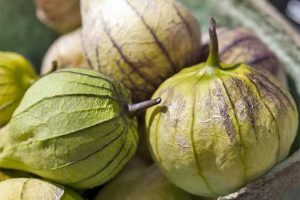 A little bit of background on OXO: for over 25 years, this innovative company has designed unique spins on common gardening and household products to make them more efficient, ergonomic, and user-friendly. In addition to a comfortable handle, this tool also boasts a unique tine configuration: longer outer claws and a shorter inside tine. 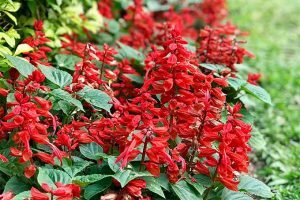 These are designed for getting really, really close to the stems of plants, enabling you to weed around them more thoroughly than ever before. A genius idea not seen in other models, this product definitely stands out! 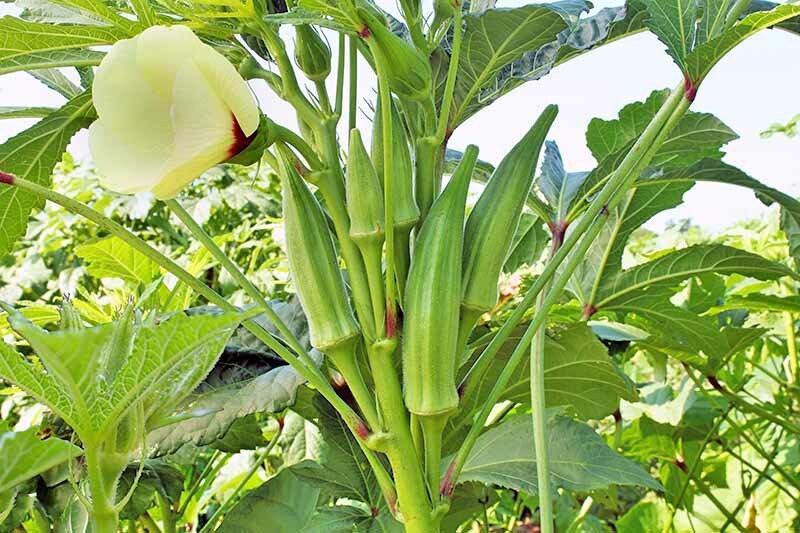 With durable stainless steel construction for rust protection and resilience, the three prongs vary in length, allowing for very tight cultivation and weed removal around smaller plant stems. This is a feature that you won’t find in other similar tools. The handle allows you to hold it in two different positions, depending on how far away from your hand that you want to weed. This is like two tools in one, comfortably operable at two different lengths! In addition, the handle is made with pro-comfort, non-slip grip materials. At 15 inches long and 3 inches wide with a 2-inch prong depth, it weighs 1.04 pounds. OXO also offers a product guarantee, providing a replacement or refund if you are ever dissatisfied, as long as the item was likely defective and only used as a household item. Using the contact form on OXO’s website to get in touch, I did not yield a timely response – and was not able to determine where this item was manufactured, the gauge of steel used for its construction, or the material used to make the handle. In terms of customer service, this bumps them down a few notches. Many users love how amazingly comfortable this tool is on the hands compared to most other hand cultivators. It’s excellent not only for weeding really close to plants (as it is uniquely designed to do), but also for breaking up chunks of clay when need be. Check prices and read customer reviews now on Jet.com. The Ames is one of the few manufacturers left that make things in the USA. Although some of the components may be sourced from overseas, the bulk of their tools are made in Ames, Iowa, and in other factories in the United States. This particular model features longer stainless steel prongs that are wider than those found on many models, allowing you to easily scrape around delicate plants without damage. The handle is composed of polypropylene with fatigue-reducing gel padding designed to reduce hand cramps. This is particularly useful if you are digging in harder ground; the soft handle reduces pressure on the palm and fingers. As with the Fiskars model described below, you’ll find a hole in the end of the handle for hanging conveniently in a storage shed. The tool is 11.5 inches long and 3.2 inches wide at the ends of the tines. Ames offers a 90-day guarantee against manufacture’s defects, and this is a nice tool to keep at hand. Get prices and more information on Jet.com. Also known as the “Terra Tiller,” Yard Butler offers our favorite heavy duty option. Just looking at it, you can tell that this grubber is built to tear through your beds and containers like nobody’s business! 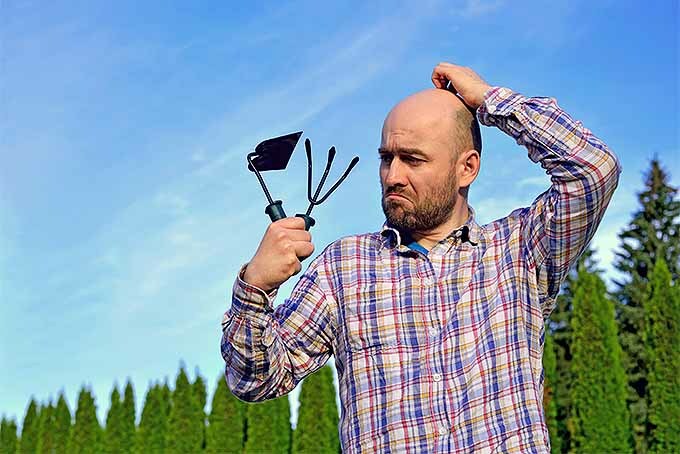 It also comes with a multipurpose head attachment, not only with three prongs for weeding and cultivating, but also with a hoe blade for digging deeper into chunky soil. If you want the roughest, toughest option available, this is the one for you. Let’s start with the head attachment. 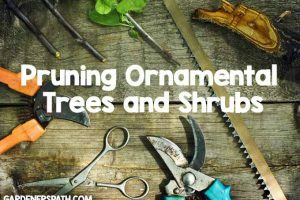 Unlike the other tools reviewed here, it’s double-sided, in the tradition of some of the more old-school gardening gizmos you’ll find out there! 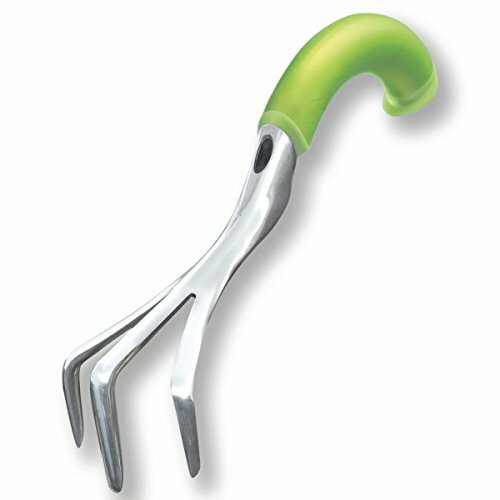 One side offers a three-prong claw for cultivation, while the other side provides a spade for hoeing and deeper cultivation purposes. Both are made of heavy duty steel. Weighing in at one pound, it has a 15-inch handle with an extra-wide 9-inch head. Note that it’s significantly smaller according to Amazon, but this information is incorrect. A nice extra perk: the hoe blade comes pre-sharpened! Overall, this little cultivating machine deserves professional grade status. With this tool in hand, you should make easy work not just of cultivating, but also hacking away at hard-packed earth as well – something other lighter-duty cultivators may not be capable of without inflicting wear or damage. And yes, Yard Butler covers your purchase with a warranty. Within 30 days, you can get a refund, exchange, or credit with the company, no questions asked – minus shipping costs. The company goes above and beyond by offering an additional lifetime guarantee. Any defects in manufacturing or materials are covered with a replacement or repair, with no cost for shipping – that is, if the tool is used for its described purposes, and is not damaged due to misuse or abuse. Tough enough to pry big roots and rocks out of the ground, or even to dig through tough, gravely soil, this tool is surprisingly strong. Keep in mind that this tool will need occasional re-sharpening with use. The soft handle grip may slip with frequent use, though this is easy to fix. Some buyers reported that this mini-tiller is too heavy to be a hand tool, though this only attests to its heavy duty potential. Regardless, some gardeners with arthritis give great reviews, saying it’s still manageable for them. Check prices and read customer reviews now on Amazon.com. 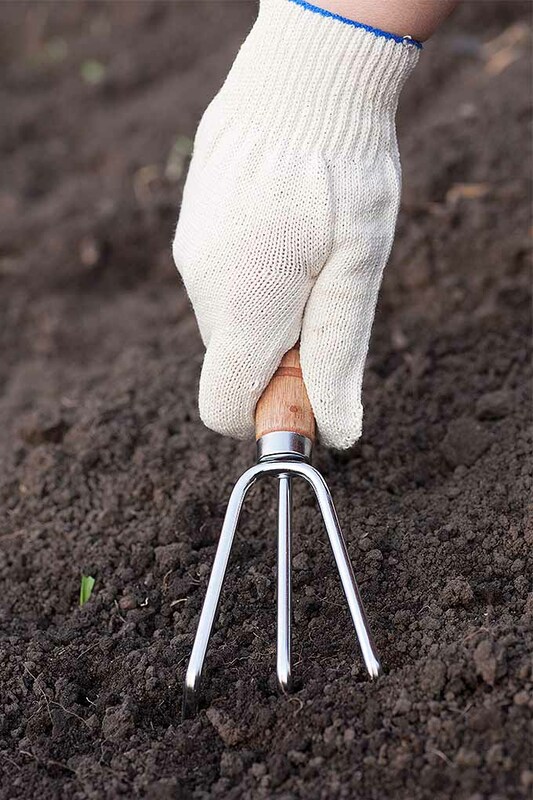 This convenient hand cultivator from WOLF-Garten, a German tool company founded in the 1920s, in an excellent option. It’s not just ergonomic, it’s also customizable to different lengths for varied use. Unlike the OXO above with its convenient hand-holds, in order to customize, you’ll have to invest in handles that are sold separately. What you do get when you buy this specific model: a removable hand cultivator tool head on a shorter handle for close, small work. And it also fits into various other WOLF-Garten tool handles for a wide range of uses. This means your humble hand cultivator could be transformed into something akin to a larger, stand-up hoe cultivator, if you so desire. Doing some research on the history of WOLF-Garten, I found that the company was bought out in 2009 by MTD Inc., a Cleveland, Ohio-based tool manufacturing company. They have many production facilities in the US, Canada, and Europe. This customizable product has a lightweight but very sturdy design. It is 5.3 inches long, 4.3 inches wide, and has a 2.8-inch tine depth. A 10-year guarantee is offered against product defects, as long as the original purchaser can provide proof of purchase. The warranty does not cover general wear and tear, lack of maintenance, misuse, abuse, accidental damage, neglect, tools that have been modified in some way, or rust damage. The key thing to keep in mind here is that the option to switch out handles means this model does not offer the sturdiness of one-piece construction that is found in some other tools. Some buyers have complained that the removable handle feels awkward and not quite sturdy enough to handle tough tasks, with some noticeable shifting and movement between the handle and head attachment. Others mentioned that the detachable nature also makes it awkward to pull out tougher weeds with the claws. Many users have expressed a lot of love for the short handle, saying it fits into practically any space. But some had a harder time using it in containers and flower pots. Check prices now, and read customer reviews on Amazon. 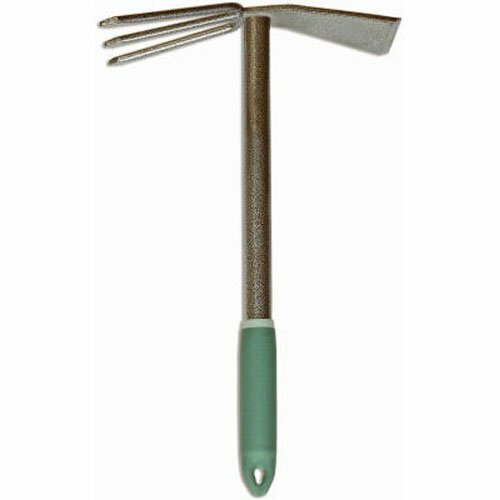 Our top choice for a five-tine cultivator is this unique Japanese gardening tool from Asano-Mokkou-Sho Co. Ltd. Five tines make this model more efficient at weed removal and raking of small material around plants, rather than cultivating the earth or completing other more heavy-duty hand cultivator tasks. More closely spaced tines make it adept at capturing raked plant material. Keep in mind that these tines are also thinner than what you might find on other garden claws, and thus more vulnerable to breakage when used on harder materials like rocks and compacted soil. The Asano Ninja features five sharp tines made from tough high-carbon Japanese steel, and a beautiful wooden handle. The steel is forged to the outside of a larger mass of softer iron, a design that provides a sharper cutting edge. Less curved and more angular than what you’ll see on most models, the tines are about three inches long. With a total tool length of 9 inches and width of 5 inches at its widest point, this tool weighs about 0.5 pounds. This is important to note: you may find conflicting measurement info on Amazon.com, which we believe is inaccurate. This tool is great for any hand cultivator use that you can come up with: weeding, mixing, moving materials, aerating, cultivating, and more. Not what you’d expect from a simple 5-tine cultivator that is supposedly better for completing lighter jobs! Though most laud the beautiful craftsmanship, a few users have stated that they wish the handle was a little longer, and that the unfinished wood handle may cause some problems like eventual rot, splintering, or blisters. In response to these complaints, finishing the handle with an all-natural finish or linseed oil is recommended, as is wearing gloves while gardening. Keep in mind that this is a relatively large cultivator. If you want a tool that will be of use in your smaller flower beds, potted plants, or containers, this may not be the best choice. Breakages have been reported in instances when customers used the tool in really tough, rocky soils. Keep in mind that this is not a heavy duty tool. Read customer reviews and check prices now on Amazon.com! What about a gentle, ergonomic option for those with inflammation and pain issues? 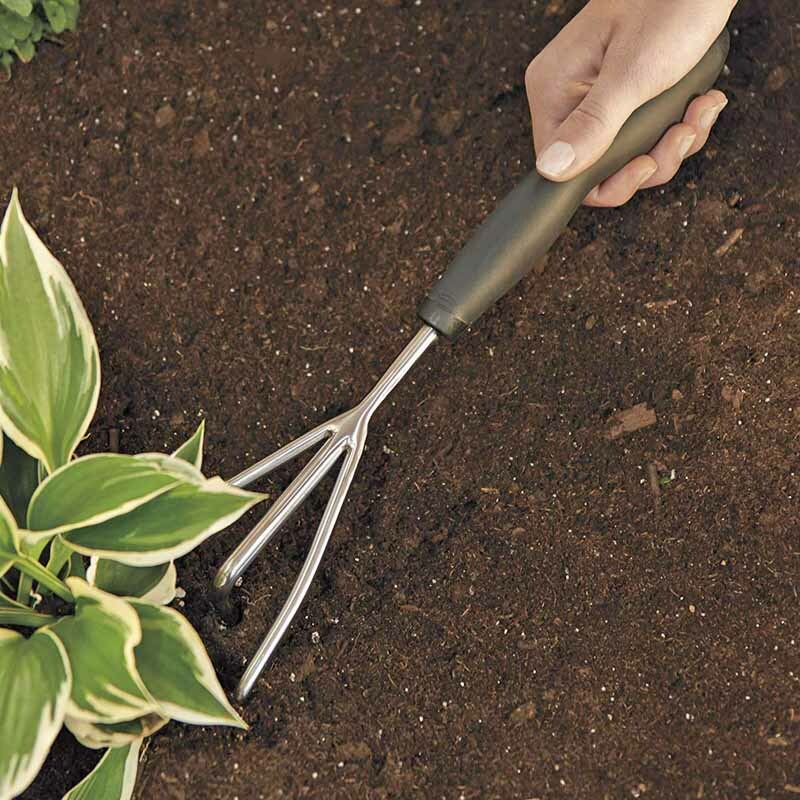 Enter the Radius Garden Ergonomic Aluminum Hand Cultivator to save the day! This tool’s unique shape is designed to make its use easier on the hands and body. 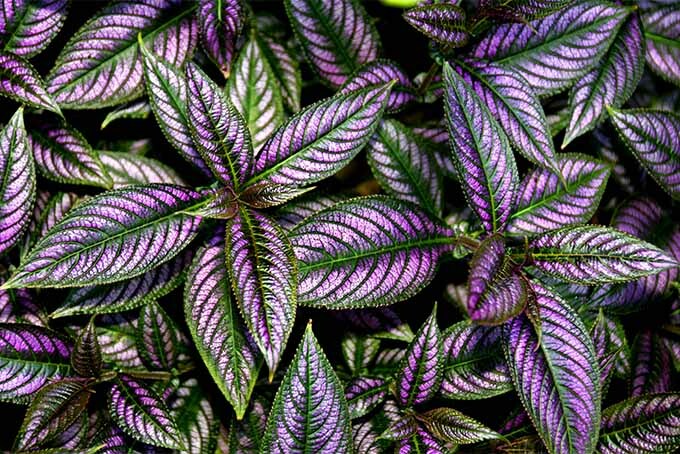 It’s also well built for getting underneath and close to plants, without bothering their foliage too much. 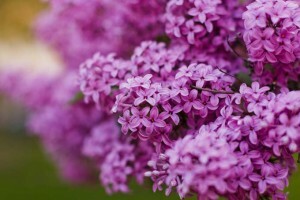 For those who love a pop of color, it comes in several bright and cheery options including green, blue, and purple. 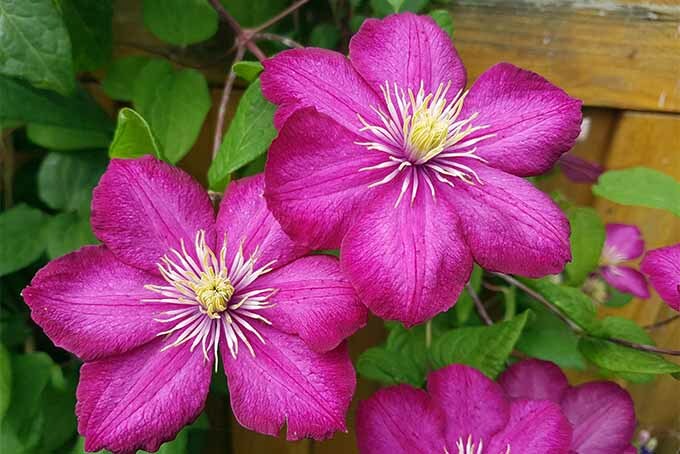 When I reached out to the Radius Garden company for more detail on the specifics of their products, I quickly received a very rapid response – which speaks well for their level of customer service! All products from Radius are designed in Ann Arbor, Michigan, and manufactured in China. With an ergonomic handle designed to bring less stress and fatigue to the hands and wrists of gardeners with carpal tunnel syndrome, arthritis, or fibromyalgia, this tool is one of a kind in the hand cultivator market. The colorful handles are made of Santoprene, a thermoplastic, non-latex (and thus hypoallergenic) material that provides a comfortable, non-slip grip. The metal tines are made from a high-quality aluminum and magnesium combo that’s both strong and lightweight. Each tine is also uniquely ridged and angled to help it drag and glide through dirt in a way that is effortless, while penetrating deeply. According to Radius, this item is 13.5 inches long and 6.75 inches wide, with a 3.125-inch-long tine depth. It weighs in at 8.3 ounces. Take note: these measurements differ a bit from the reported dimensions on Amazon.com. Radius provides an unlimited lifetime warranty, guaranteeing the product against breaks or defects if used for its intended (and home-based) purposes, and not for professional use whatsoever. 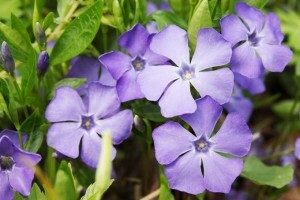 Great for surface-level work, it does a great job weeding and moving around soil, and cultivates exceptionally well. Though many with arthritic hands or nerve pain love the ergonomic grip, some have found the tool to be too heavy for use by people who suffer from weak wrists. Others described it as being a bit larger than other tools they’d used. Read more reviews of this product and check prices now on Amazon. For our standard choice, we went with Fiskars’s much-loved composite hand cultivator. If you want to start out with a basic model – nothing too fancy or specialized – then this will be your go-to. 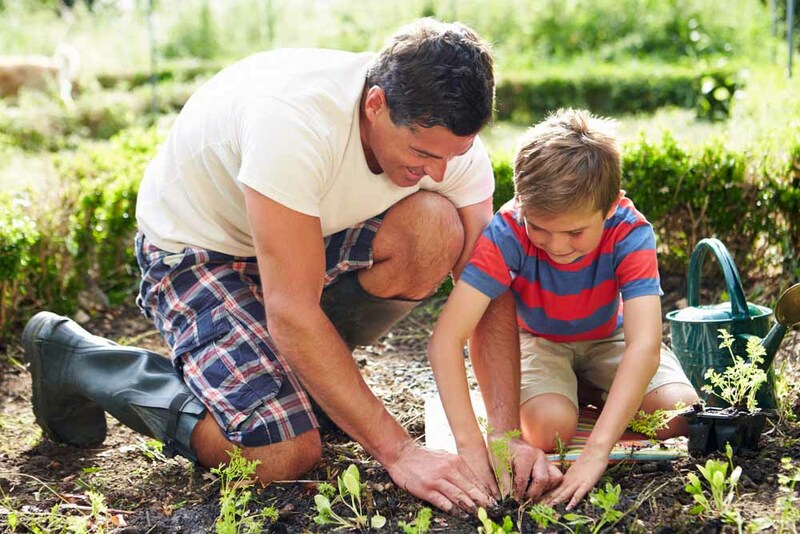 We chose the Composite specifically for its wide-range use: cultivating and aerating soils up close to your plants, weeding small, shallow-rooted baby plants that you don’t want to compete with your main crops, and even some grass removal duties. Fiskars’s tool covers the basics, and then some. One of the most notable details about this cultivator, in contrast to others like it: it has one-piece construction to help prevent breaks of any kind. 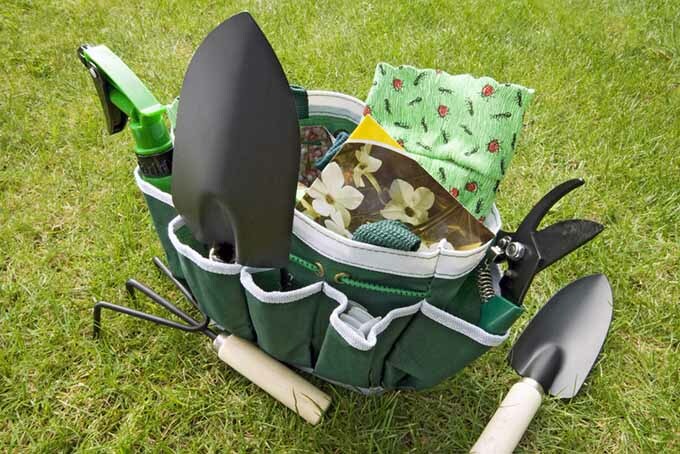 This may seem like overkill for a small tool that’s designed for small tasks, but we’ve learned that valuing quality when you make a purchase leads to a longer period of usefulness in the garden – with no need to make repeat purchases due to breakage every couple of seasons. The dimensions of the tool, according to Jet.com, put it at 11.2 inches long and 3.2 inches wide, with a 2-inch tine depth. This model has three tines. With larger tines than most other cultivators, Fiskars explains that this is intended to increase soil contact, which may better assist with the clearance and capture of weeds. The head, tines, and handle are all made with this material. At the end of the handle, a hanging hole is included to make the tool easy to store without taking up much room. Fiskars provides a lifetime warranty on this product with protection from any defects or workmanship errors for as long as you own it. 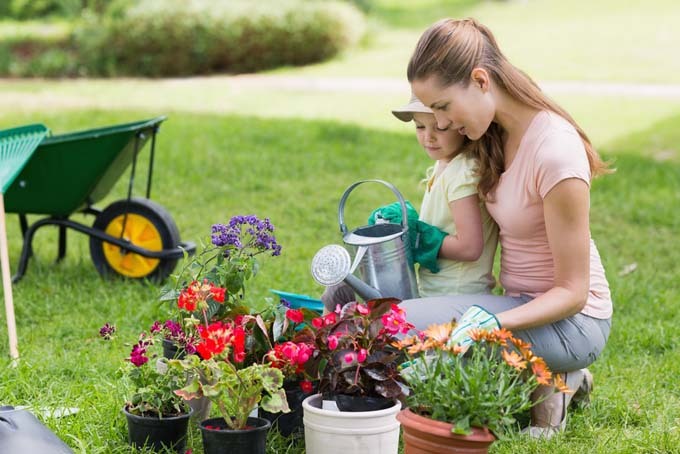 The product may be repaired or replaced (as Fiskars sees fit) as long as the damage was not due to misuse, abuse, accidents, environmental factors, or neglect. In summary: it’s simple, works great, and won’t fail. 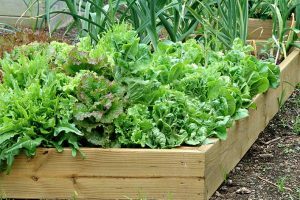 It’s excellent for general composting, soil mixing, container gardening, and even worm composting, since it turns soil so gently in small places. For vermiculture, this would not harm your worms at all! You are able to move soil and scraps without doing any damage. With a beautiful and pleasing design, the FiberComp materials certainly make it sturdy without compromising aesthetics. Knowing that it won’t rust, bend, or break provides peace of mind to frequent gardeners, and this single-piece tool is built to last while being lightweight. Overall, this item offers excellent value. Check current prices and customer reviews on Jet.com now. You came. You saw. You read up all about the best hand cultivators out there. Now, it’s time to conquer! Which hand rake, claw, or grubber fits your needs? Will it be something ergonomic? Heavy-duty? Double-sided with two uses? 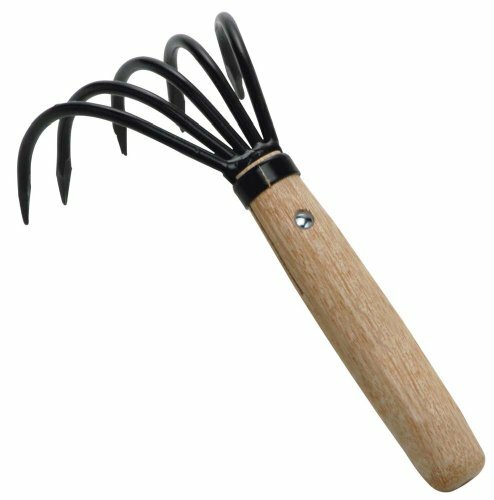 Or just your average gardening claw with a wooden or composite handle? 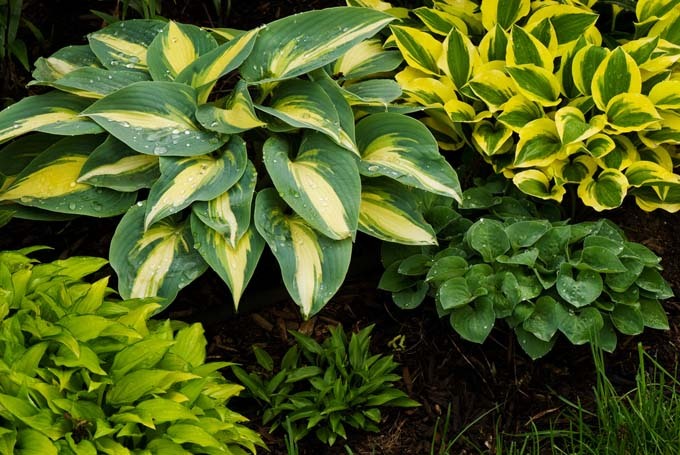 Whatever you choose, it’s sure to help you on the path to gardening success. Do you have your own insights to share regarding experiences with these tools? Something we might have missed? Let us know in the comments below! Product photos via Fiskars, The Ames Companies, Inc. Garden & Patio, Radius Garden, OXO, WOLF-Garten, and Yard Butler. Uncredited photos: Shutterstock.